ONE Championship™ (ONE), has appointed former women’s mixed martial arts world champion Miesha Tate as Vice President of ONE Championship. 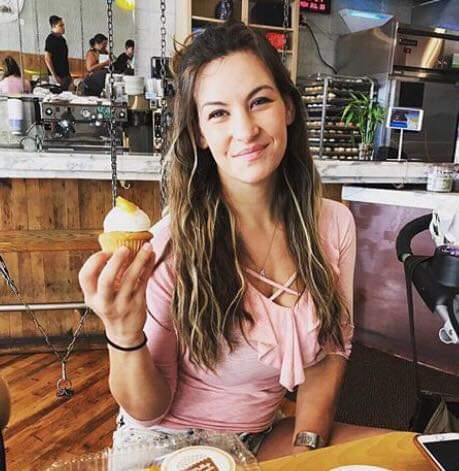 Former women’s mixed martial arts world champion Miesha “Cupcake” Tate is one of the biggest and most recognizable names in the martial arts industry. She is a pioneer of women’s mixed martial arts. Tate retired from professional competition in 2016, and finished her mixed martial arts career with a 18-7 record. Her most notable victories came over Liz Carmouche, Sara McMann, Jessica Eye, and Holly Holm whom she defeated to capture the women’s bantamweight world title. Following her professional career, Tate became a broadcast analyst. Tate now joins ONE Championship as Vice President. I am thrilled to join ONE Championship as a Vice President. I truly believe in its mission of unleashing real-life superheroes who ignite the world with hope, strength, dreams, and inspiration. I'm honored to bring my experience as a World Champion and to help inspire the next generation of athletes. And of course, I am excited to relocate to my new home, Singapore, and travel throughout Asia!